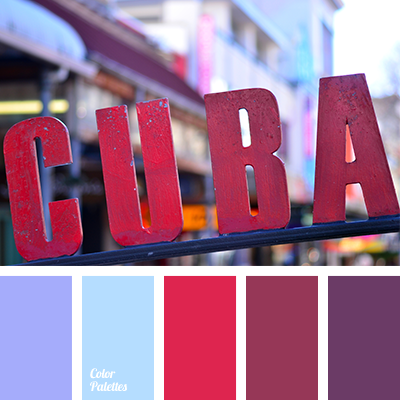 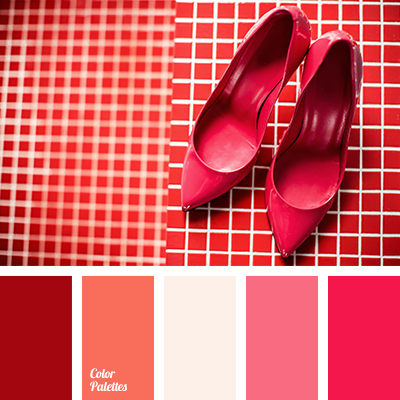 beige and magenta, beige and orange, brick red, bright magenta, color of Marsala, magenta, magenta and orange, Marsala, orange and magenta, red and orange, rich magenta, shades of magenta, shades of red. 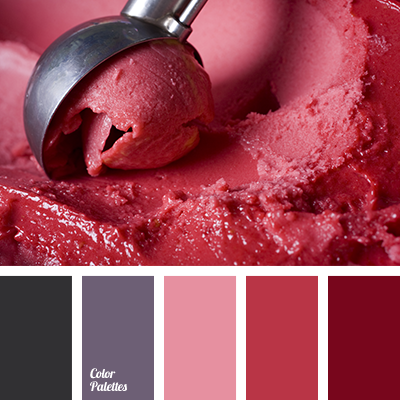 black and berry, black and colour of Marsala, black and red, colour of cherry ice-cream, colour of ice-cream, colour of Marsala, gray and colour of Marsala, gray-red, Marsala, Marsala and black colour, pale pink, raspberry ice-cream colour, rich red, shades of berry colour. 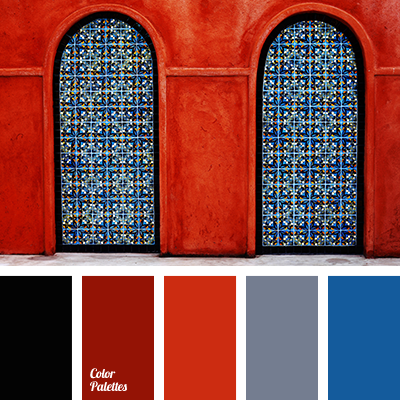 black and colour of Marsala, black and dark blue, black and gray, black and red, colour of Marsala, colour of the year 2015, dark blue and gray, dark blue and red, gray and black, gray and colour of Marsala, gray and dark blue, gray and red, Marsala, Marsala and black colour.